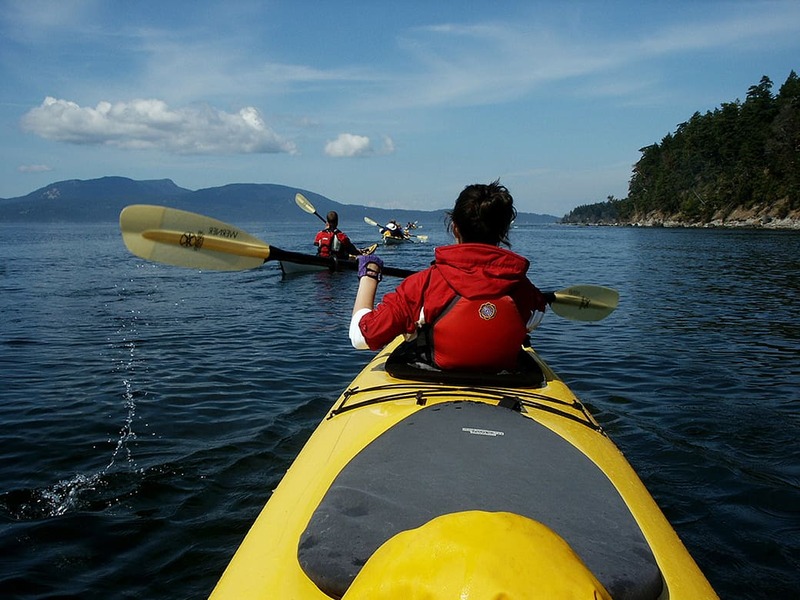 Our 1.5-hour Deception Pass kayaking tour is a popular Deception Pass State Park family activity. The Quickie, is a great way to see Washington's marine wildlife and beauty! The miles of trails, beautiful beaches, and abundant wildlife have made Deception Pass the most popular state park in Washington. 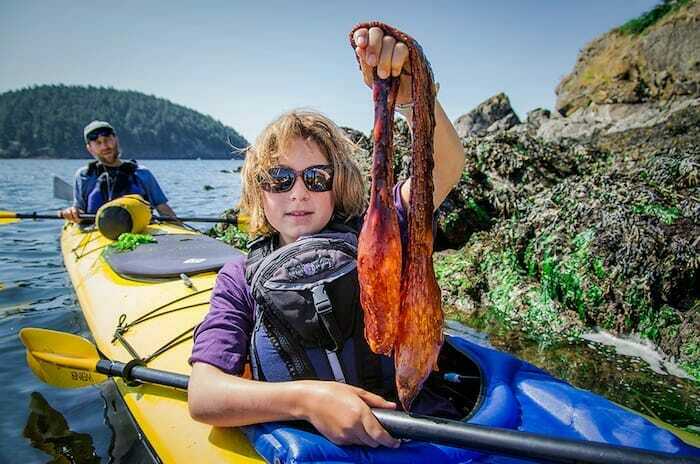 Seals, eagles, porpoise and fascinating intertidal creatures are commonly seen. Our Deception Pass tours are perfect for families, and travelers who want to get out sea kayaking but feel that they aren’t ready to take a longer trip. Multiple departure times will fit into any schedule. Join us! Great wildlife viewing! Deception Pass is a hotspot for wildlife in Washington State. Historical park. 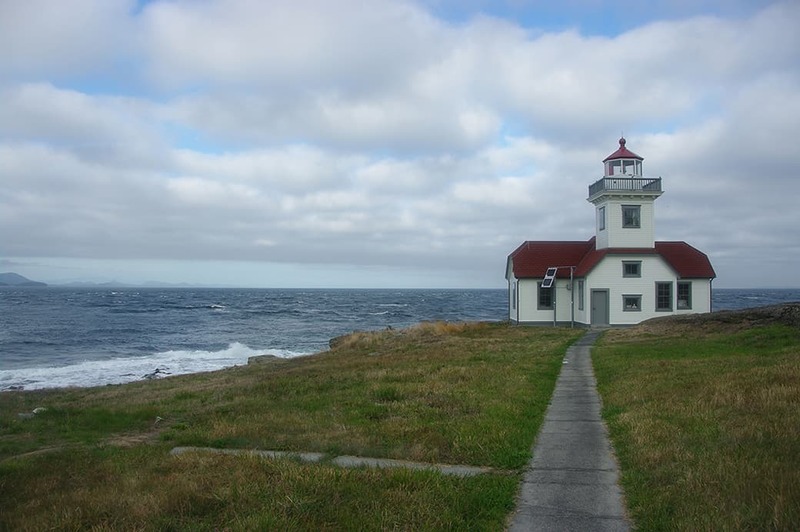 Learn about how this place was a part of Washington State history. Fun and entertaining kayak guides. Perfect for families. Designed for kids. The protected shorelines of Deception Pass State Park are a wildlife viewing hotspot in Washington State. The fast moving waters in the Narrows under the Deception Pass Bridge circulate nutrients that feed a diverse web of life. Seals and porpoise occur in large numbers here. Bald eagles are plentiful, as well as falcons and hawks. Deer graze on grassy slopes, and playful otters frolick at water’s edge. In recent years we’ve seen more Orca whales here as they pass through the area hunting for food. 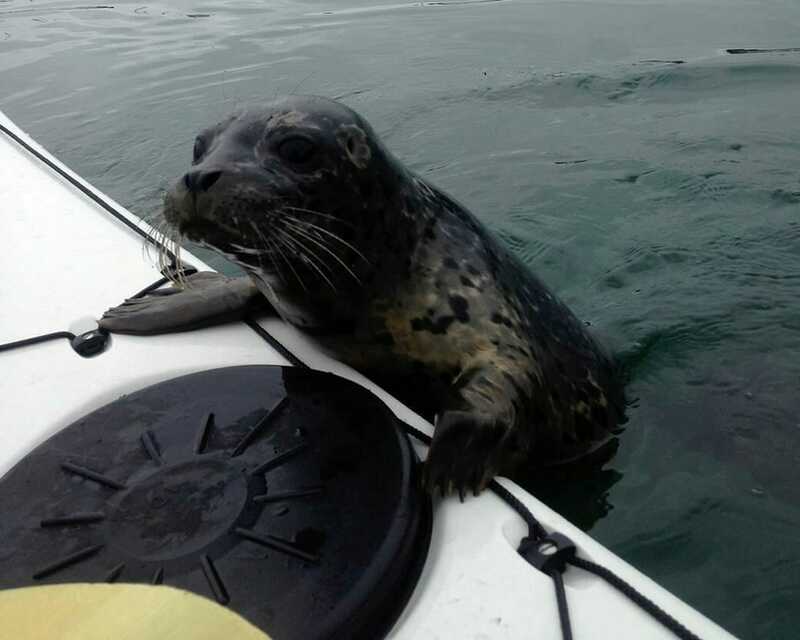 Whether on land or at sea, you are sure to encounter plenty of animals in Deception Pass State Park! The huge old growth trees provide a stunning backdrop to beautiful Bowman Bay, where our trips depart. In the distance the Olympic Mountains rise abruptly from the sea, and the massive Strait of Juan de Fuca stretches out to the Pacific Ocean. Kelp forests and twisted shorelines create a feast for the eyes. Deception Pass is one of the most beautiful places in the Puget Sound Region of Washington State. Fun Place to Spend the Day! If you have the opportunity, then make sure to plan to stay for several hours before or after your kayaking tour. Deception Pass State Park is a great place to have a picnic, take a walk, and let the kids have fun outside. Bowman Bay has a long beach that children find irresistible, and the shallow water is often warm enough for them to swim! Trails lead from the picnic area to some amazing views of the Deception Pass Bridge. When you arrive be sure to ask our friendly staff about other recreational opportunities. 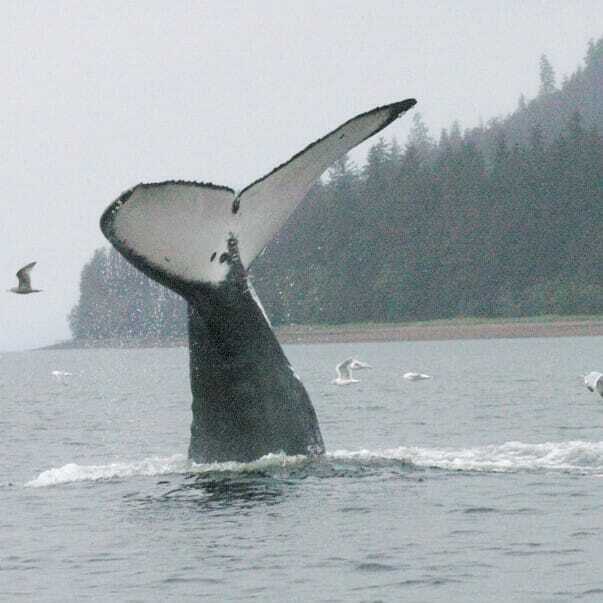 These trips launch from the protected waters of the beach in Bowman Bay. Beach launching requires stepping in the water so be sure to bring the appropriate footwear! For our Family Kayak Trips please meet 30 minutes before your scheduled departure at our kayak shed at Bowman Bay, in Deception Pass State Park, unless instructed otherwise by our office staff. Dress appropriately for the weather. We like to say “as if you were going for a walk in the forest that day.” Usually this means layers, preferably non-cotton if you have the choice (no big deal if not). Summer time weather in the San Juan Islands is usually mild and so most days you will likely be fine in shorts, t-shirt, and water-compatible shoes (or old sneakers), but come prepared. Bring an extra layer, a windbreaker, and a change of clothes to leave in your car in case you get anything wet. Protective case for any devices. We’ve found that most kids younger than three years old have a difficult time sitting in a kayak for the duration of the trip. Some older children may also need to move around more. As parents you know your children’s capabilities better than anyone, but feel free to call us if you have concerns. Also, you’ll be paddling with your child, either by yourself in a tandem kayak or with another member of your family in a triple kayak, with your child in the center seat. We have a 48-hour cancellation policy for 4 or less people and a 2 week cancellation policy for 5 or more people for these trips. Please refer to our Cancellation Policy page for details.